Please info [at] freedomandunitytv [dot] org (Contact Us) if you have questions or would like help! 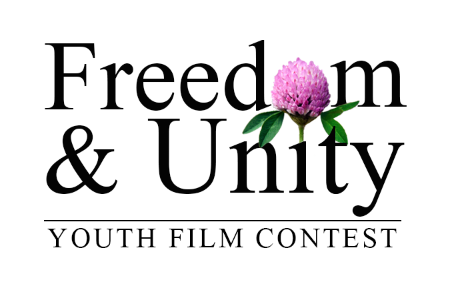 Mark Your Calendars for our Award Screening & Youth Media Workshops on May 6 and 7 @ Briggs Opera House in White River Junction! FInally, we would like to express our deep appreciation to our new 2017 contributors Bill Stetson, Back Forty Fund, Everbank, Nat Winthrop, National Life Group Charitable Foundation & the fantastic clothing store Revolution! For a more complete list, please visit our website!